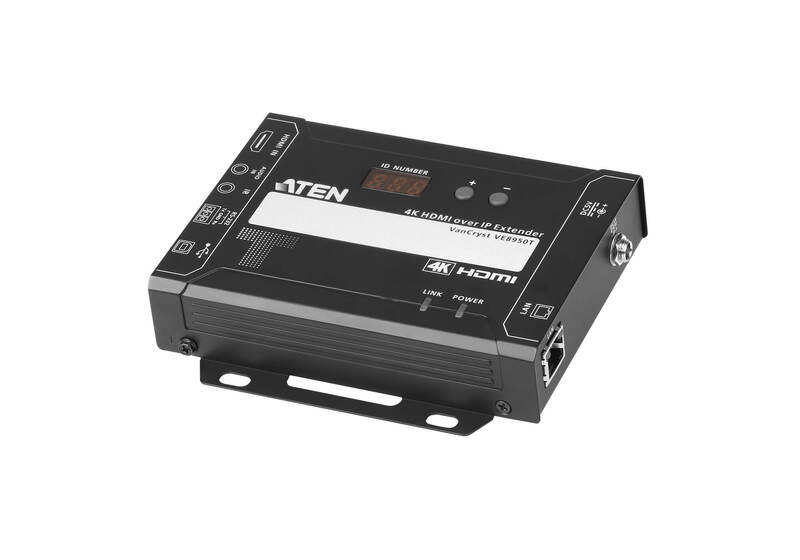 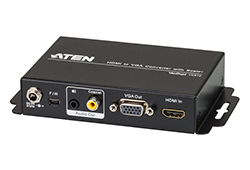 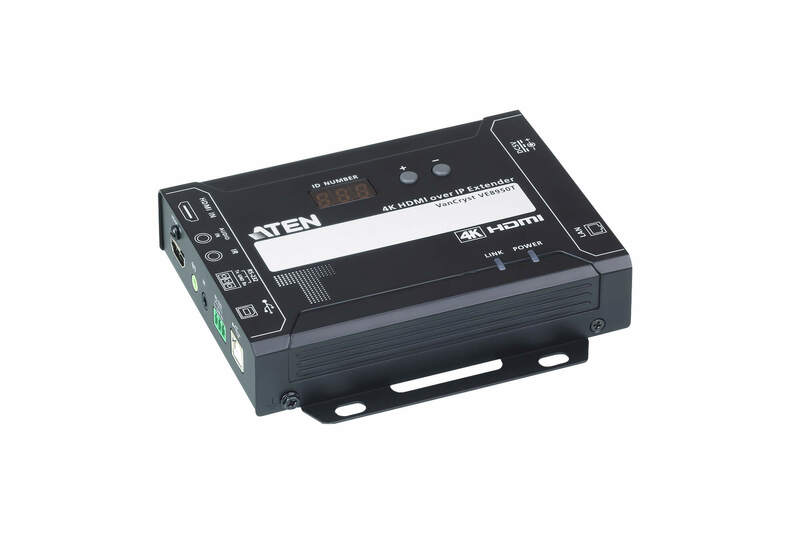 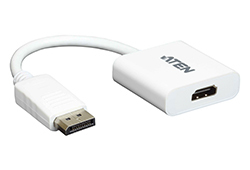 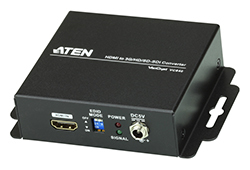 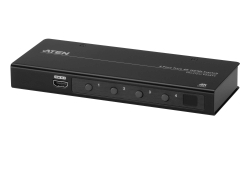 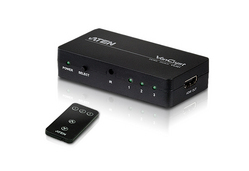 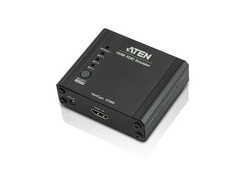 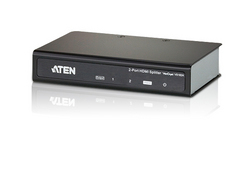 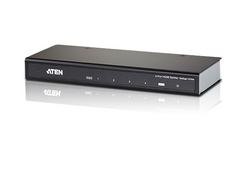 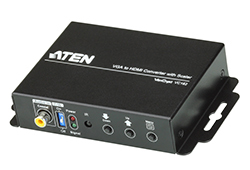 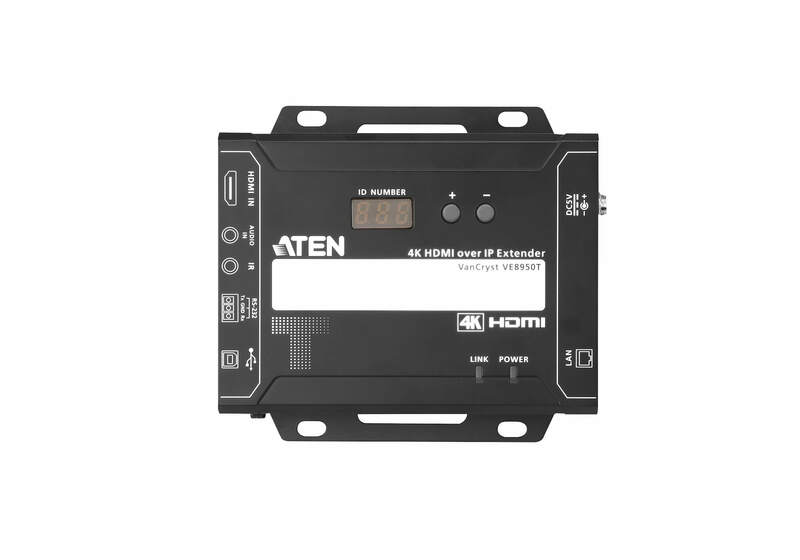 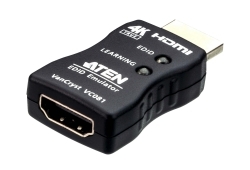 The ATEN VE8950T Video over IP Transmitter delivers visually lossless 4K AV signals with low latency over long distance via a local network of standard Gigabit network switch*. 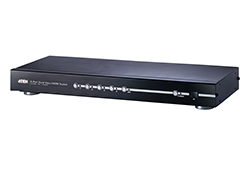 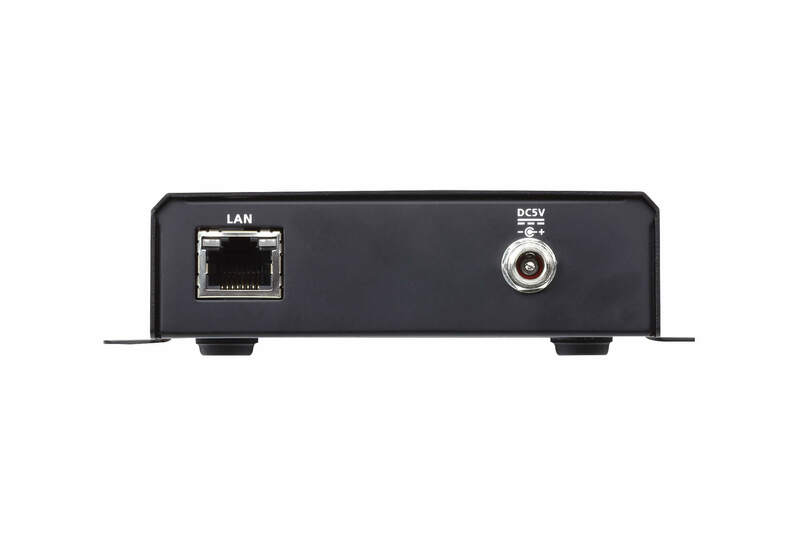 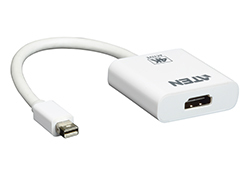 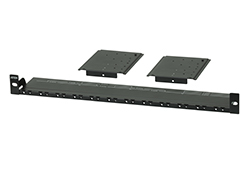 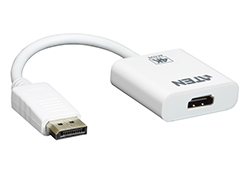 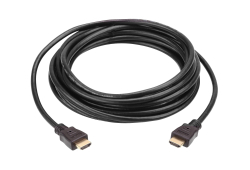 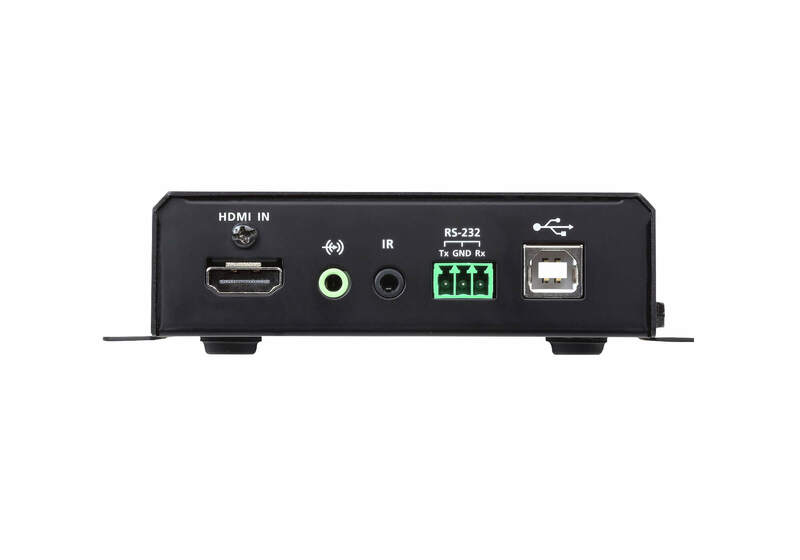 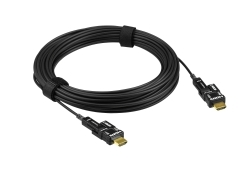 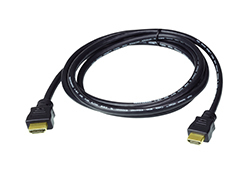 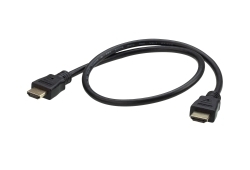 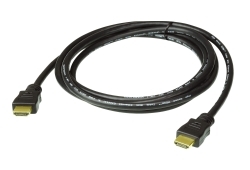 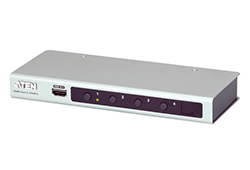 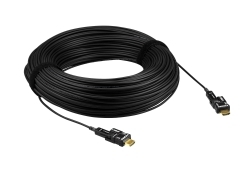 Engineered to meet today’s demands of large scale, multi-display, 4K signal transmission, and designed to be easy to set up and operate, the VE8950T Video over IP Transmitter is an ideal product for a wide range of environments, such as trade shows, airports, university campuses, conference centers, and shopping centers. 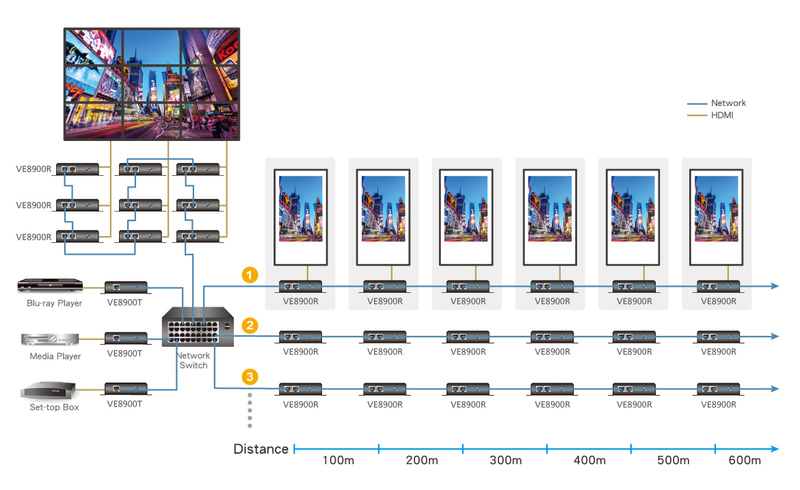 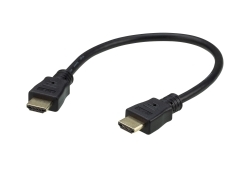 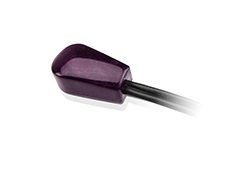 * Depending on your network architecture, we recommend daisy chaining up to 30 units. 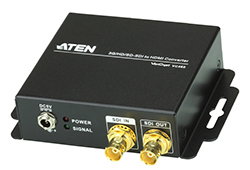 Please contact ATEN representatives for more details. 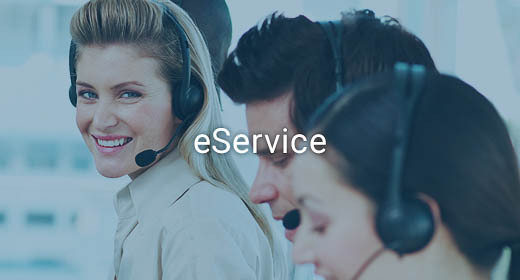 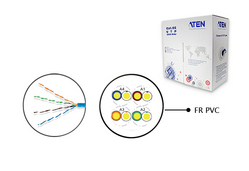 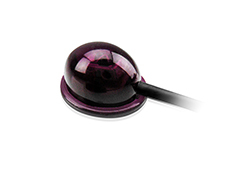 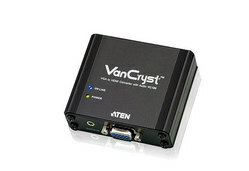 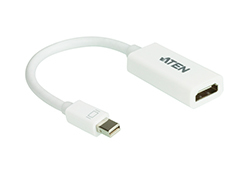 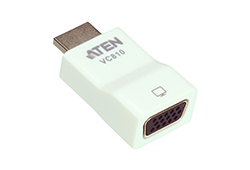 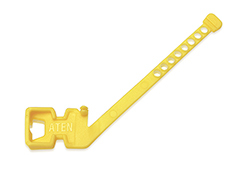 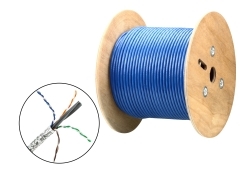 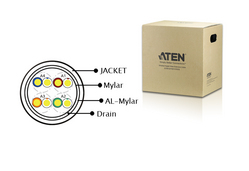 *Depends on your network architecture, please contact ATEN representatives for more details. 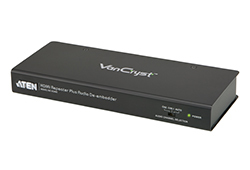 Note: Each VE8950T transmitter can be controlled by a total of 4 USB touch screens installed to VE8950T receivers.